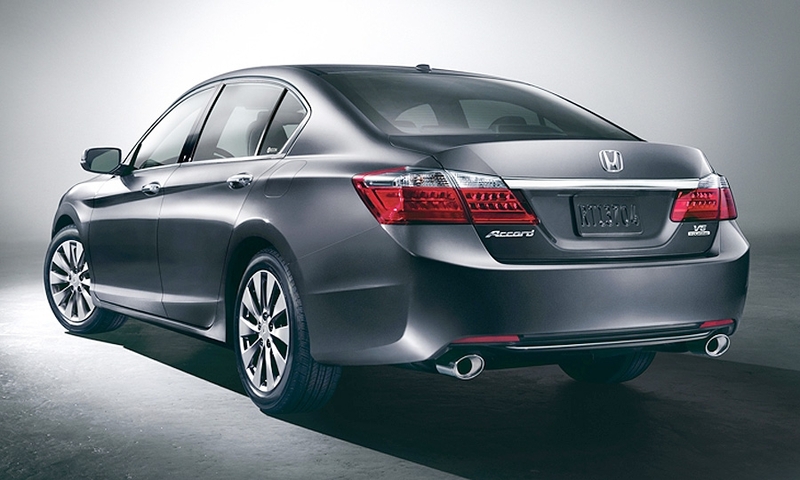 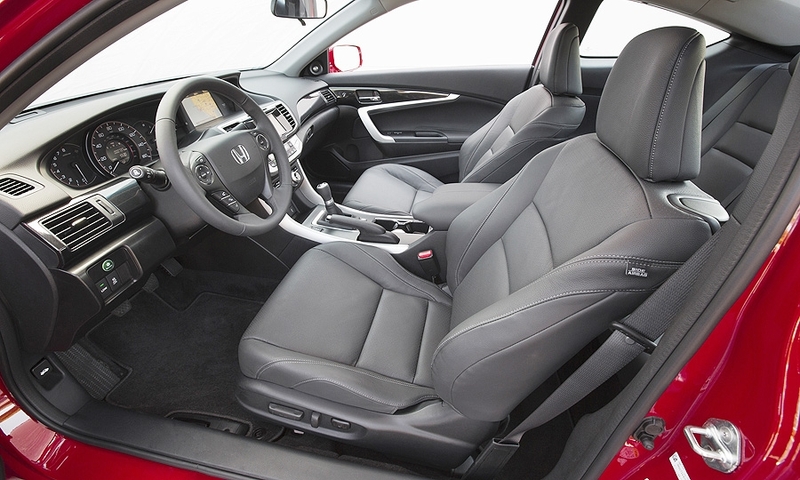 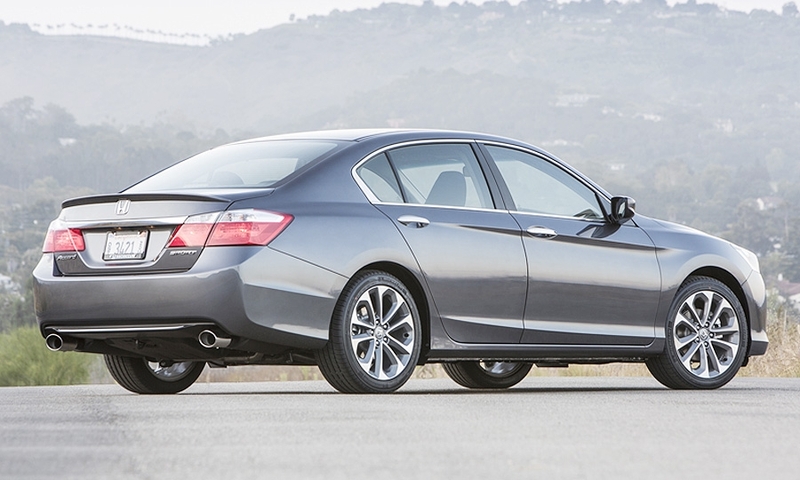 The redesigned 2013 Honda Accord sedan features increased passenger and cargo space, though the exterior length has been shortened. 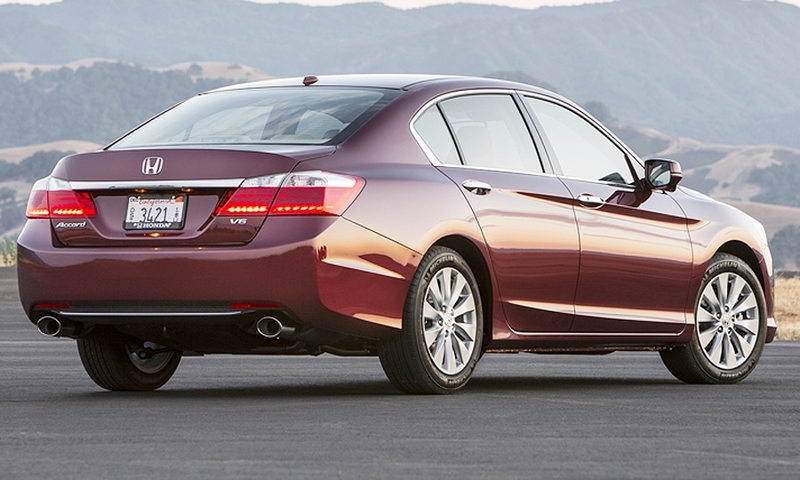 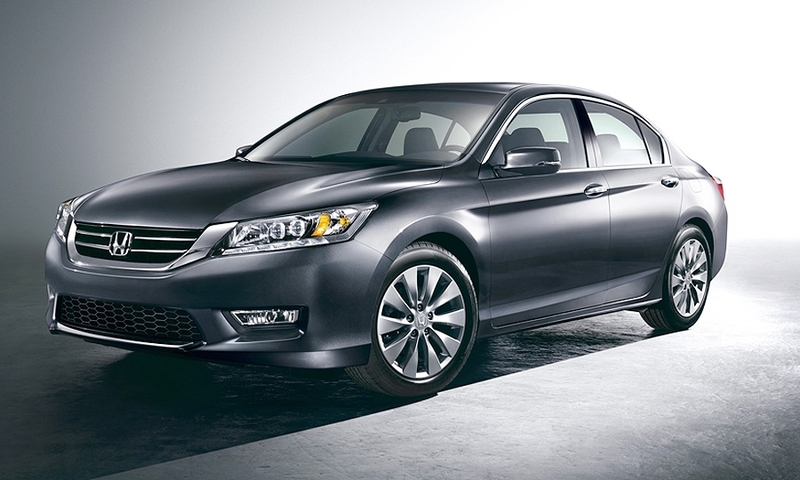 The ninth-generation Accord goes on sale in the United States on Wednesday. 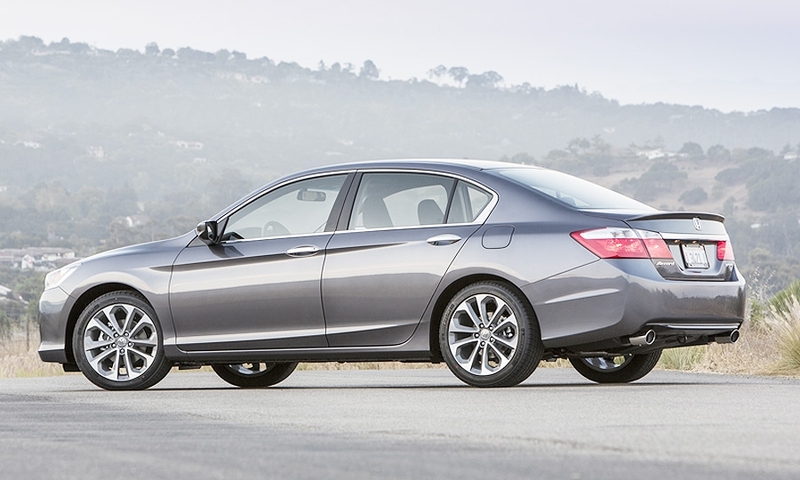 Honda -- aiming for U.S. buyers attracted to the current Hyundai Sonata, Kia Optima, Toyota Camry and 2013 Ford Fusion -- calls it the "most sculpted and dynamic Accord ever." 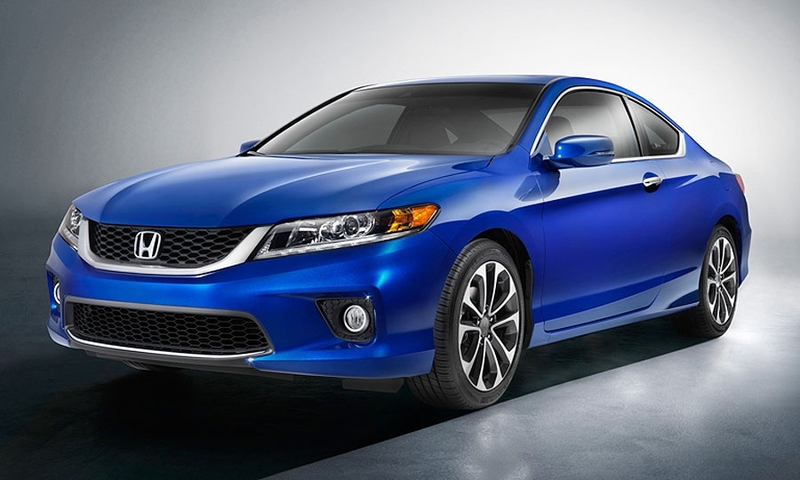 Three new powertrains will be offered targeting leading fuel economy. 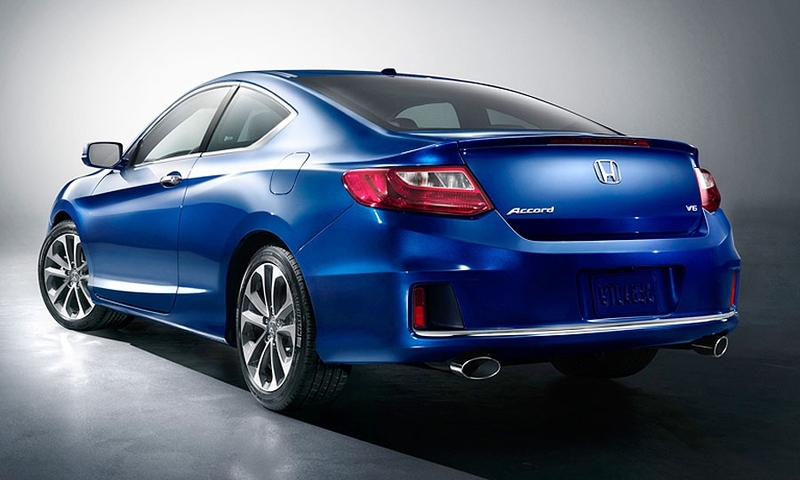 The sedan and coupe go on sale this fall.